Designed to keep one of the practical essentials of your bathroom tastefully hidden, the Arena Toilet Brush by Wireworks is a modern and stylish piece which coordinates well with many bathroom suites and designs. It is part of the much larger Arena Collection by Wireworks which utilises sustainable, eco-friendly materials to create simple yet effective bathroom accessories. 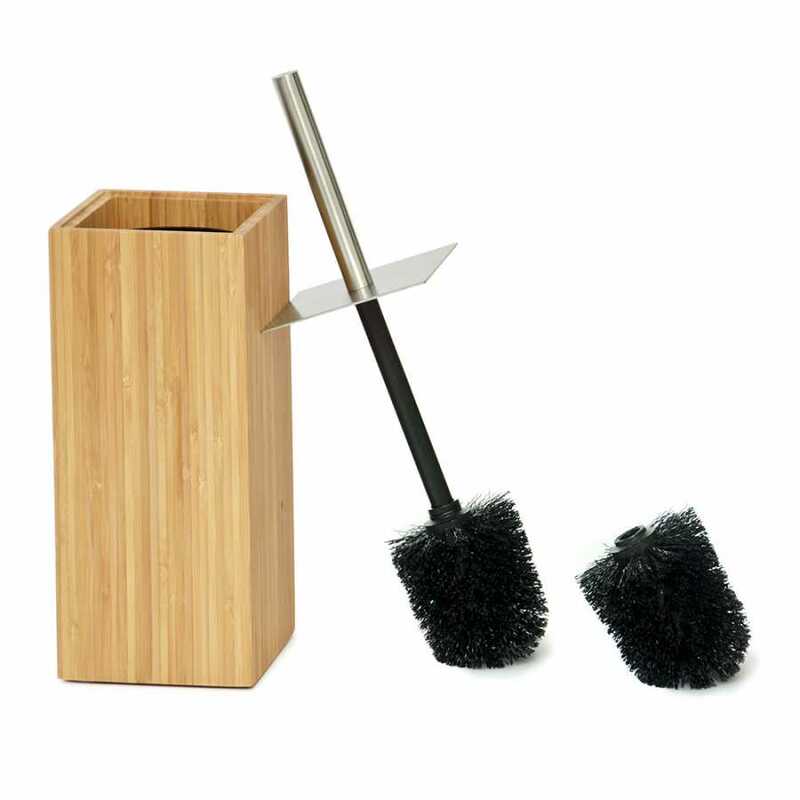 This Arena Toilet Brush has been crafted with care from engineered bamboo, plastic and stainless steel. The bamboo has been chosen because of its sustainability and eco-friendly nature and it is lacquered to provide water resistance and to add a sleek, modern style. It is innovatively designed and coordinates wonderfully with the other pieces in the Arena Collection as well as other minimalist accessories. It’s slim size and modern style means it is hardly recognisable as a traditional toilet brush holder, with tis covered lid keeping the brush securely hidden and ensuring the stylish theme of your bathroom is stuck to. Each Toilet Brush is part of the much larger Arena Collection which celebrates bamboo in its organic, natural style. 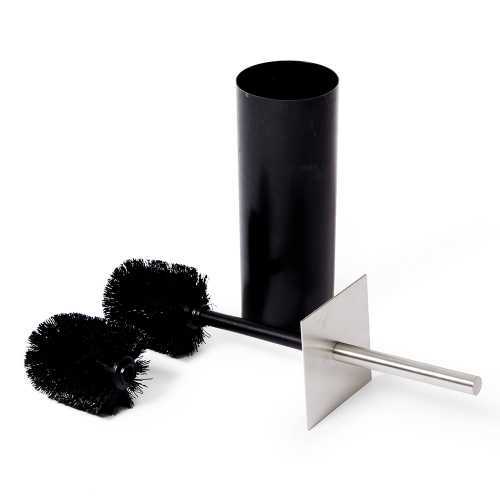 Each of the Wireworks Arena Toilet Brushes measures 11cm in width, 11cm in depth and has a height of 39cm. For more information about the designers behind this piece and to see the other pieces in their collection please visit our dedicated Wireworks brand page.